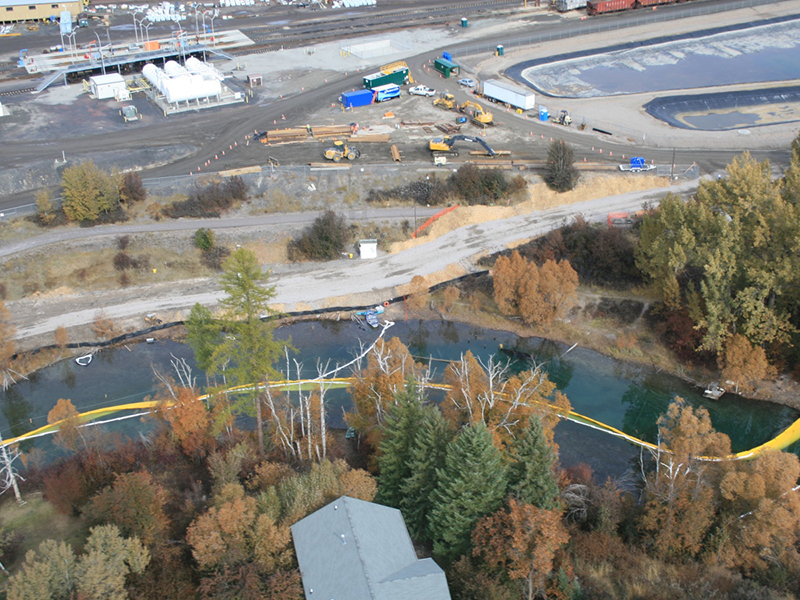 WaterTectonics treatment systems have been active since 1999 in a variety of construction applications including: residential developments, remediation, superfund site cleanups, dewatering and highway expansions. 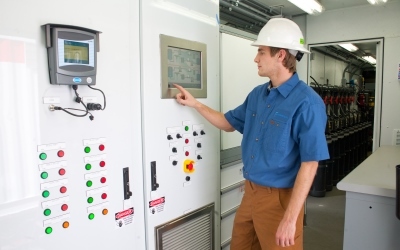 Our systems are designed with simple controls and automation to ensure consistent up-time and compliance with water quality goals. Many of our systems have undergone extensive regulatory review and have been awarded some of the highest level approvals. Our construction clients appreciate pre-construction and field support service offerings such as: complimentary project review & alternative analysis, NPDES & local discharge permitting, Stormwater Pollution Prevention Plans (SWPPP), sanitary sewer discharge authorization permitting, site-specific pre-construction submittals, and treatability testing & process validation. 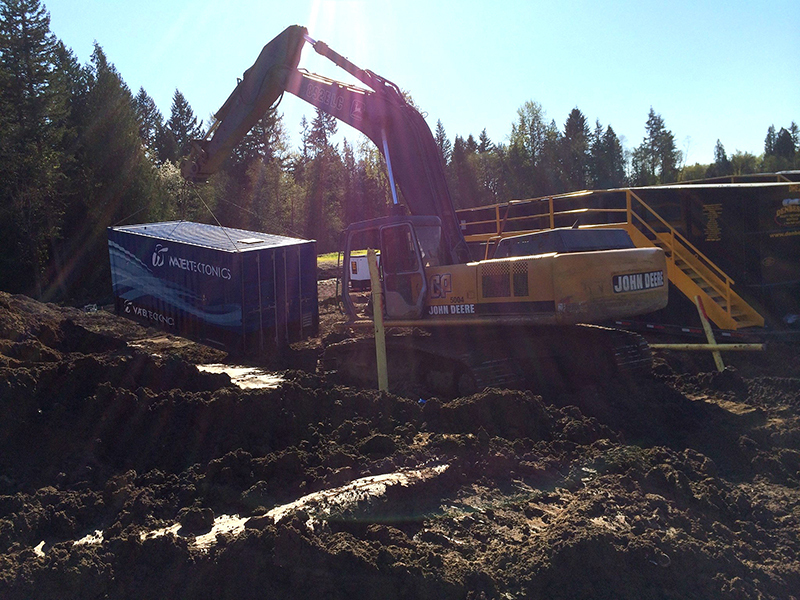 From permitting to design to equipment rentals, the WaterTectonics team is here to make your next project a success. Did you know WaterTectonics offers complementary, 60 minute Construction Site Stormwater Management seminars? The material covered is educational in nature and customized to meet your group’s specific needs. To learn more about content and schedule your seminar, click here. 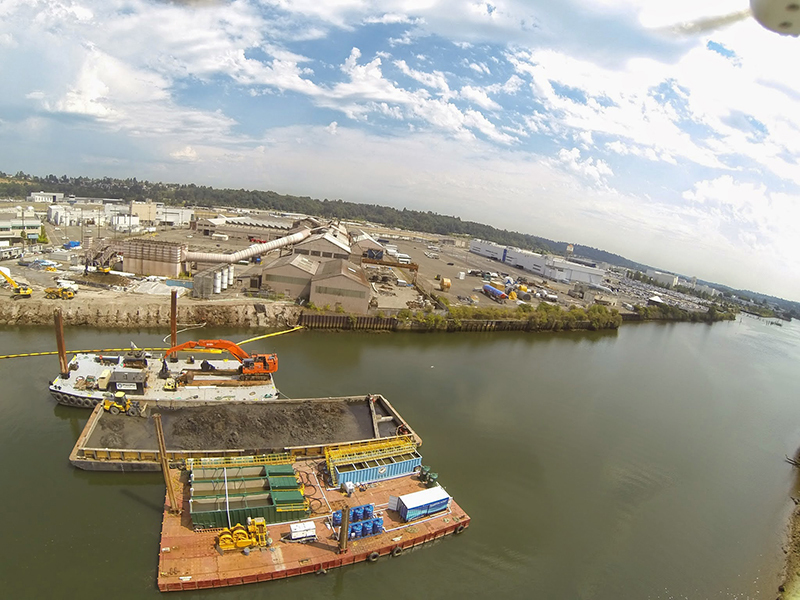 WaterTectonics provides both lease and ownership options for customers in the construction industry. Our rental fleet includes treatment systems of various flowrates and sizes, customizable to suit the needs of your project. For short-term projects, WaterTectonics can provide turnkey support, including setup, full-time operations, and tear-down. On longer-term projects, WaterTectonics can provide competitive rental rates, operator training programs, and flexible purchase, lease-to-own, and buyback programs. 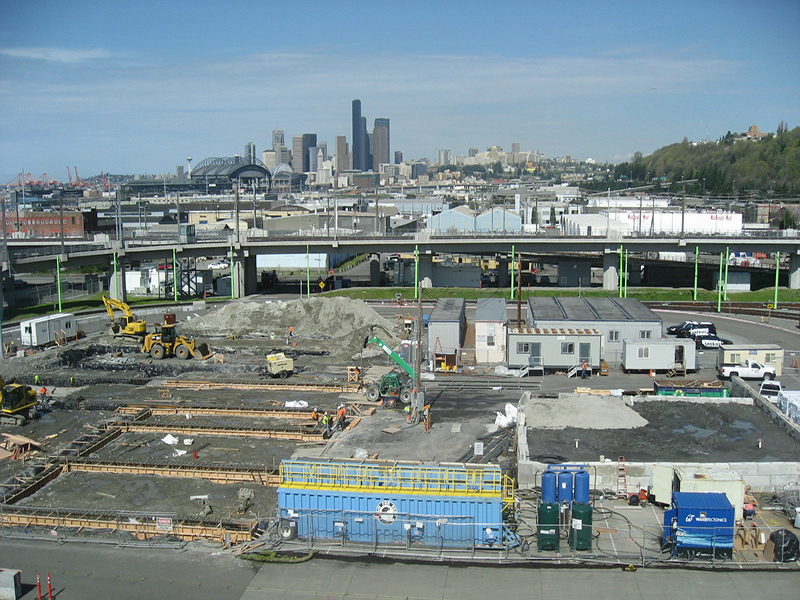 The Washington State Department of Ecology administers one of the most rigorous stormwater treatment technology approval programs anywhere in the country. 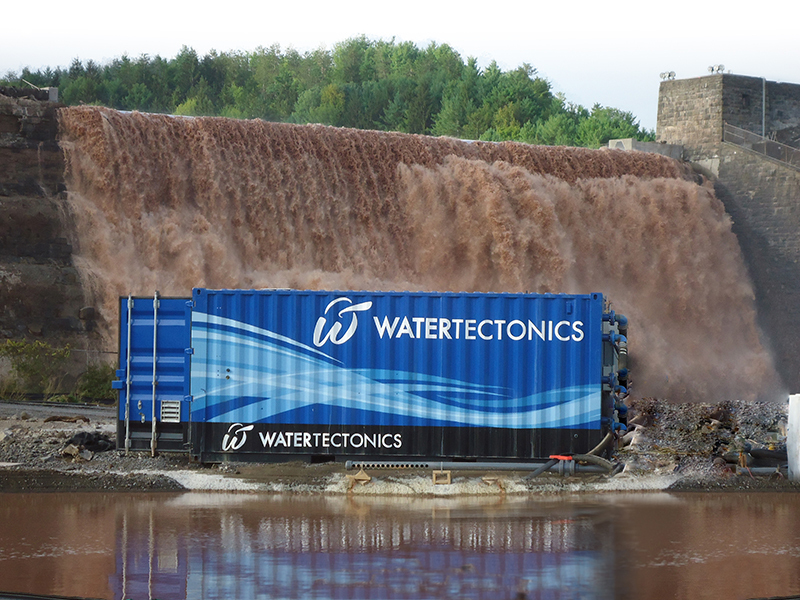 Through this program, WaterTectonics has secured approvals for almost all of its treatment technologies. 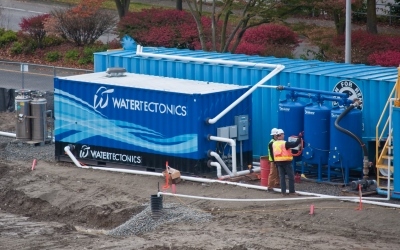 WaterTectonics is also the only company in Washington State that operates a rental fleet of both WaveIonics electrocoagulation and chitosan-enhanced sand filtration systems, the only two systems approved at General Use Level Designation. Wherever the project, our team will work with your stakeholders to ensure that all local, state, and other project requirements are met. Construction sites are dynamic. Site conditions can change dramatically on a weekly, daily, and hourly basis. These changes can impact the operations of your treatment system, which may require service to remain in compliance. For the past 15 years, our experienced team of field technicians has provided superior service on hundreds of sites, helping to ensure that projects remain on time and on budget.